Dengue fever threatens millions worldwide, but researchers have developed a new vaccine that could completely wipe out the disease. Dengue fever is one of the most dangerous mosquito-transferred disease, threatening nearly 50 percent of the world’s population. According to a report from the Voice of America, however, officials in the Philippines and Mexico have just approved a vaccine that could eliminate the disease once and for all. 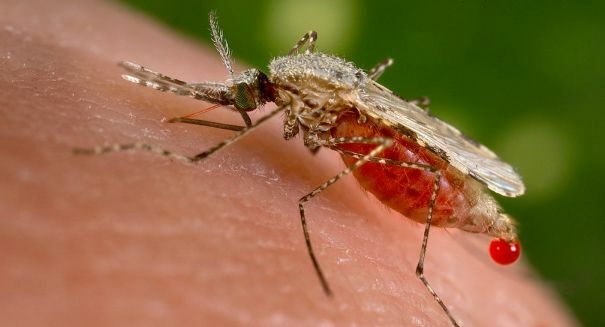 The two countries just approved the sale of the new vaccine, which is the first on the market that specifically targets dengue fever. The disease can lead to extremely high fever, as well as muscle and joint aches that can leave a person immobile. The World Health Organization said that the vaccine is safe, effective, and urgently needed. The vaccine is Dengvaxia, and is produced by French pharmaceutical company Sanofi Pasteur. According to researchers from Chulalongkorn University in Bangkok, the new vaccine could be extremely effective at addressing the rampant spread of dengue in tropical countries. Sanofi Pasteur reports that the vaccine has proven effective against all four of the different strains of the virus. Clinical trials involving 40,000 people from 15 different countries revealed that the vaccine had a 93 percent effective rate against dengue hemorrhagic fever, which is considered the most severe strain of the disease. While the initial results are certainly reassuring, further studies will need to be carried out to determine the vaccine’s long-term effectiveness. A press release from Sanofi Pasteur describing the new vaccine can be found here.